The North American sportscar racing calendar fires back into life on the first weekend of January 2018 with the ‘Roar Before The Rolex 24’, the traditional three-day test session for the entire field before the Rolex 24 Hours At Daytona on January 5 – 7. 50 entries have been accepted for the 2018 Roar; 20 in the premier Prototype class, nine in the GT Le Mans (GTE) class and 21 in the GT Daytona (GT3) category. In the Prototype class, the 2017 overall-winning #10 Konica Minolta Cadillac DP1-V.R is back with a revised driver line-up. For 2018 Jordan Taylor is joined by Renger van der Zande and Ryan Hunter-Reay. 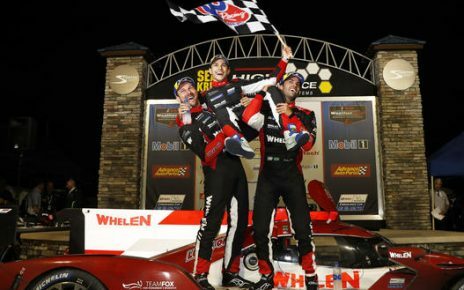 Van der Zande drove the #90 Visit Florida Racing Ligier LMP2 in 2017, finishing third at Rolex 24 Hours At Daytona, 8th in the overall Prototype standings at the end of the season and 7th in the drivers standings. Hunter-Reay drove for the team at the season- ending Petit Le Mans round at Road Atlanta, finishing 38th alongside Ricky and Jordan Taylor after the car completed 97 laps. Much additional interest in the Prototype class, however, has been generated by the entry of two ORECA LMP2s by the Jackie Chan DCR JOTA team. The Chinese team, run by Kent, England-based Jota Sport, almost took the outright victory at the 2017 24 Hours of Le Mans after the faster LMP1 machinery fell by the wayside. Jackie Chan DC Racing finished 1st and 2nd in class at the French classic and were runners-up the LMP2 class in the 2017 FIA World Endurance Championship. For Daytona, the team is fielding the #37 car with a ‘Young Guns’ driver line-up of Lance Stroll, Felix Rosenqvist, Daniel Juncadella and Robin Frijns. Stroll has just finished his first season in Formula 1, driving for Williams Martini Racing, where he finished 12th in the drivers standings. Stroll has had one previous outing at Daytona International Speedway when, in 2016, he drove for Ford-Chip Ganassi Racing, finishing 5th overall in the Riley-Ford Ecoboost he shared with Alexander Wurz, Filipe Albuquerque and Andy Priaulx. Swedish-born Rosenqvist has had limited running in prototypes, having had one outing in FIA World Endurance Championship in 2017 and one in 2016 in the Starworks Motorsport ORECA FLM09 in the PC class of the IMSA Weather Tech SportsCar Championship. 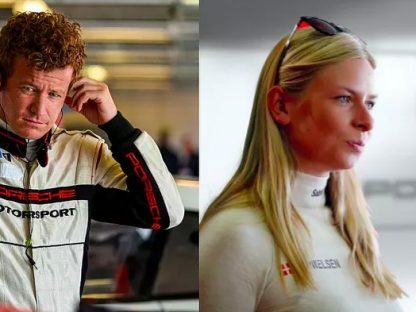 The second Jackie Chan DCR JOTA entry, the #85 ORECA LMP2, will be piloted by team regulars Ho-Pin Tung and Alex Brundle. Additional drivers have yet to be an announced. The class spotlight must, however fall on the #32 United Autosports Ligier LMP2 which will boast double-Formula 1 world champion Fernando Alonso behind the wheel. Alonso’s test for the Indy 500 generated huge media interest in 2017 and his run in top-level endurance racing will attract no less attention. The GT Le Mans class will see nine entries with two each from Corvette Racing, BMW Team RLL, Ford Chip Ganassi Racing with its pair of Ford GTs and Porsche GT Team. 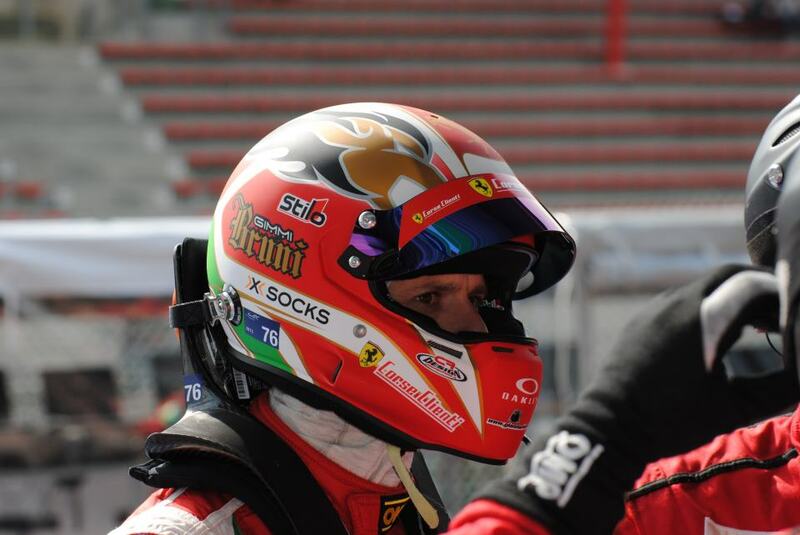 The Italian marques will be represented by Risi Competizione and its Ferrari F488 GTE with Alessandro Pier Guidi its current declared driver. Having withdrawn from the premier class of prototype racing at the end of the 2017 season, all eyes will be on the Porsche GT Team as it re-focuses its top-level sportscar programme on the GTE class and the Porsche 911 RSR. The biggest class field will come from the GT Daytona grid where 21 entries have been accepted. With the global growth in GT3 racing, this will be hard-fought class. Alegra Motorsports won in 2017 with its Porsche 911 GT3 R. In 2017 the Stuttgart manufacturer will be represented by three Porsche 911 GT3 Rs. 2017 Pirelli World Challenge champions Wright Motorsports has entered the #58 car, to be piloted by 2017 PWC drivers champion Patrick Long, double-IMSA WeatherTech SportsCar Championship GT Daytona class champion Christina Nielsen, Robert Renauer and Mathie Jaminet, whoi drove alongside James Sofronas in their championship-winning Pro-Am pairing. Manthey Racing is bringing the #59 car for Steve Smith, Harald Proczyk, Sven Muller and Matteo Cairoli while Park Place Motorsports has the #73 Porsche 911 GT3 R entered for Patrick Lindsey, Jörg Bergmeister and Tim Pappas. In a development for 2018, qualifying for the Rolex 24 Hours at Daytona will take place during the Roar Before the Rolex 24, in three separate 15-minute sessions for the classes. 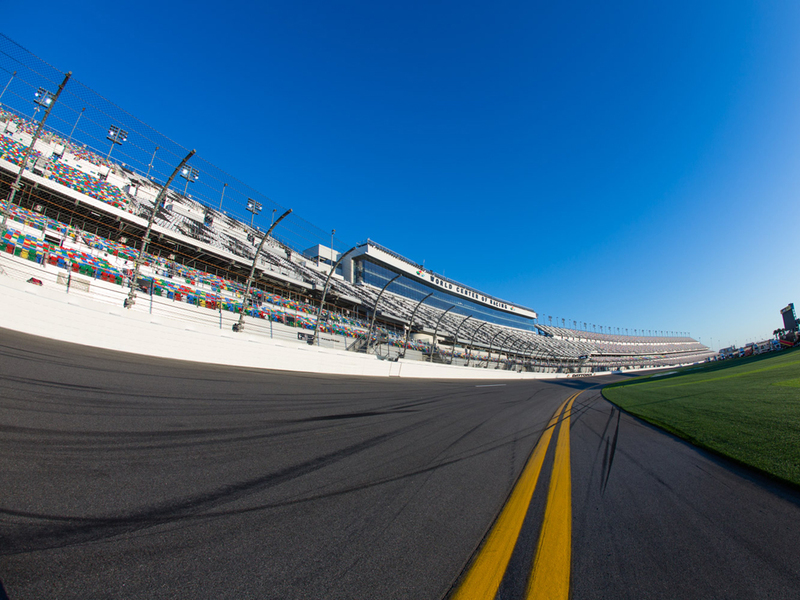 The first track-action for IMSA WeatherTech field at the 2018 Roar Before the Rolex 24 will be at 11:00 local time on Friday January 5 for Practice 1. The IMSA WeatherTech field will have the opportunity for seven practice sessions in addition to qualifying. Full details can be found at www.imsa.com with links to timing and streaming.